"The EU has completely stopped examining where it has gone wrong and overreached. 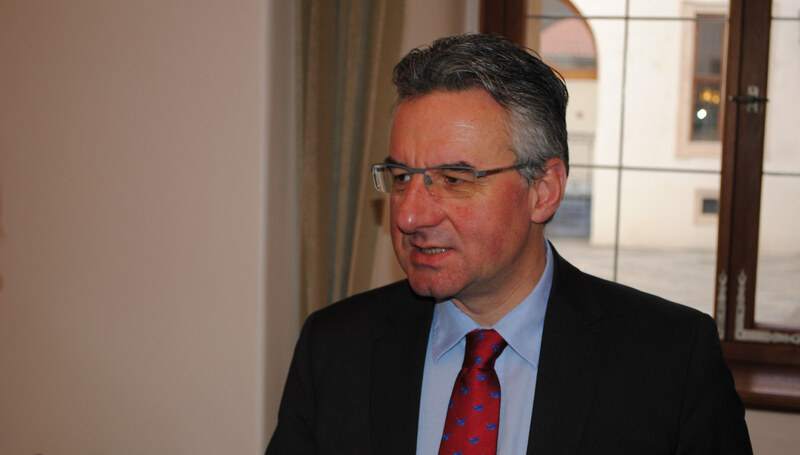 We urgently need the biggest self-assessment since the EU was founded," said Jan Zahradil. During their meeting in Strasbourg today, the ECR Group endorsed Czech MEP Jan Zahradil, who is also the President of the Alliance of Conservatives and Reformists in Europe (ACRE), as their preferred ‘spitzenkandidat’ for the next European Commission President. “The EU has completely stopped examining where it has gone wrong and overreached. We urgently need the biggest self-assessment since the EU was founded. That is why I believe the entire force of the next European Commission must focus on assessing regulation that already exists, removing what is no longer necessary or inefficient, and improving what can be made to work better. The EU needs a ‘Great Review’,» he added. “We need a modernised EU budget focused on protecting the external border. Not by employing more EU officials and inflating EU agencies, but by helping those Member States under the most pressure as they try to manage the crisis,” Zahradil concluded.